We train in four hour lessons with you and an instructor ,we find that this way you will learn faster and your confidence will grow quicker. A typical course will start at 8.30am and finish at 12.30pm or 12.30pm to 4.30pm. The number of days required would be discussed at the assessment drive. 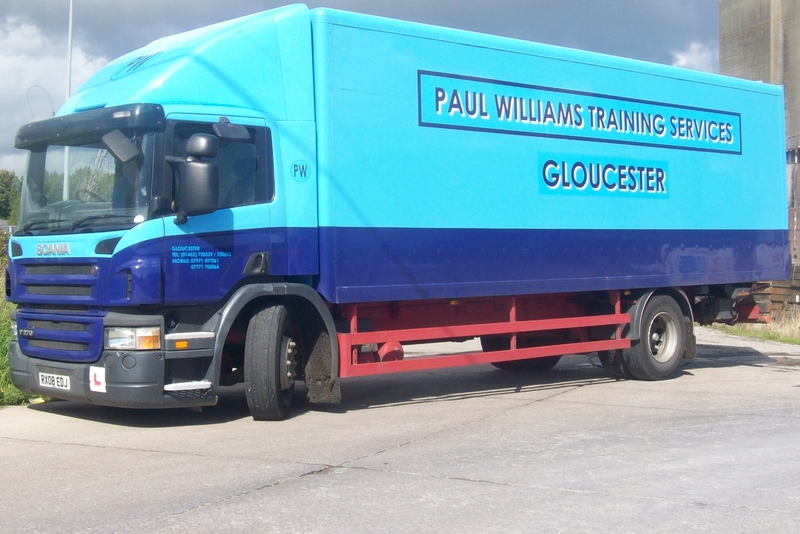 For driver CPC training in Bristol and beyond, come to Paul Williams Training Services! All members of the general public and commercial clients are welcome to enlist our exceptional services, no matter where you are situated in and around Gloucester and Bristol. 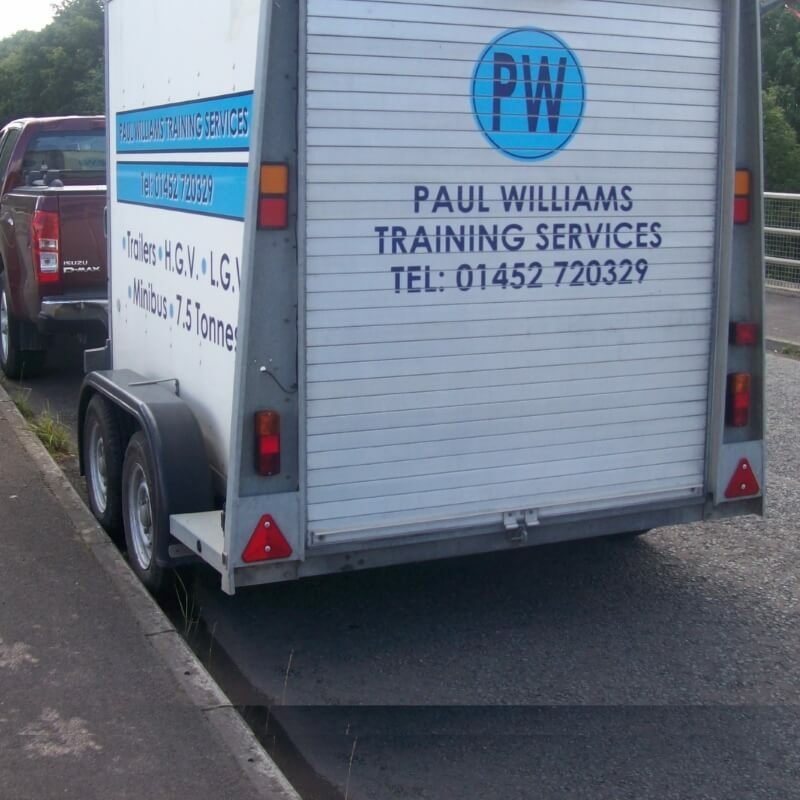 Here at Paul Williams Training Services we aim to offer a professional and reliable service that covers all aspects of HGV, LGV and Driver CPC training and other driving classes. What ever driving licence you require, get in touch with our friendly team today to find out how our service can be of benefit to you! 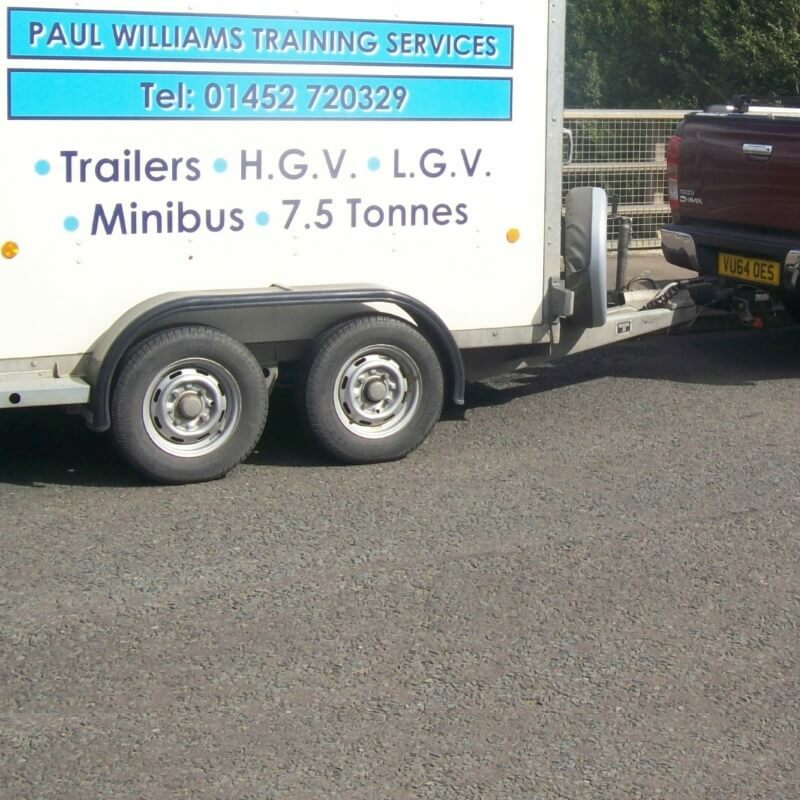 We are the ONLY DRIVING SCHOOL FOR LGV / HGV PRIVATE DVSA Approved Vocational Test Centre in GLOUCESTER . 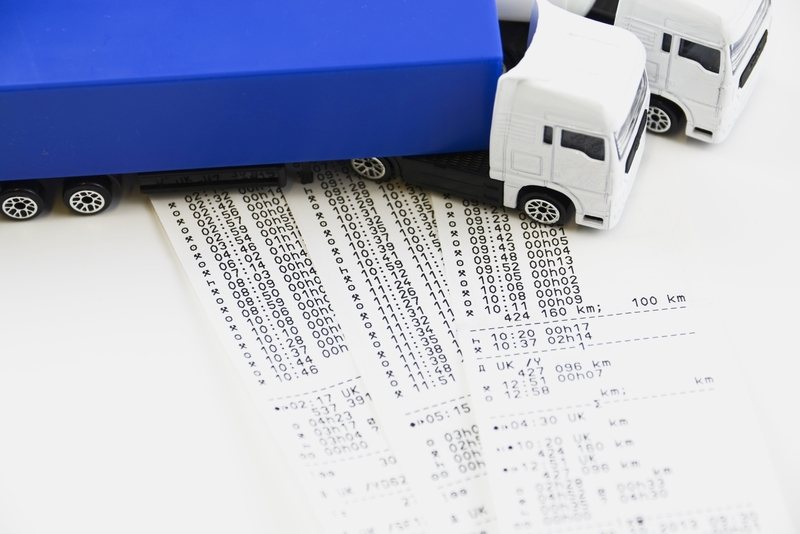 We are DVSA registered and take on all types of customer from individuals through to all sizes of business. We are based in Gloucester and so are well placed to take on all from the locally surrounding area - please do not hesitate to contact us today should you require our services for a driving test. CALL TODAY TO BOOK YOUR COURSE ON 01452 720329. I have put some pictures of it in the gallery and this will be used for TESTING and with a 10 week booking window means BRISTOL or SWINDON was too far to travel. 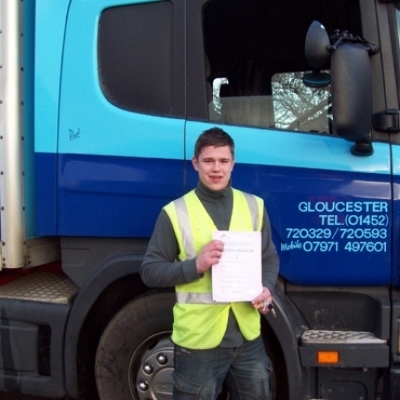 People from Hereford may need to travel to Gloucester for HGV Training and Test. ALL OUR PUPILS CAN HAVE A TEST IN GLOUCESTER. CPC TRAINING STARTS HERE...what is CPC? GIVE US A CALL TODAY on 07771 702066 and we will be more than happy to inform you. 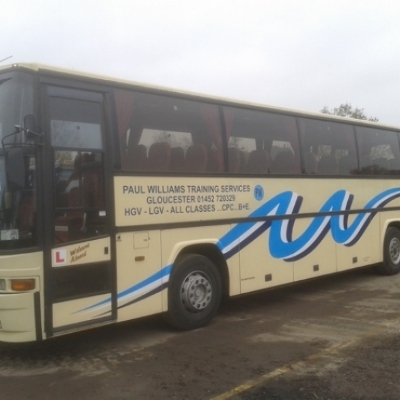 We provide a wide range of services regarding vehicle training. Being based in Gloucester gives us the ability to take on those with an interest in our training services from local surrounding areas. 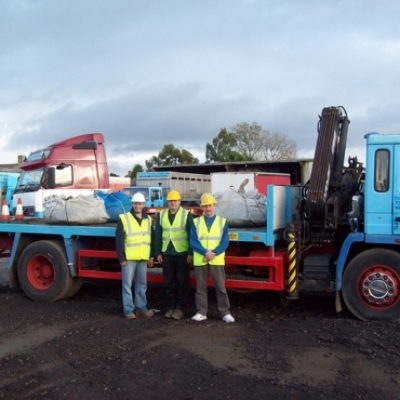 From CPC to HGV courses. All members of the general public and commercial clients are welcome to enlist in our services, no matter where you are situated. 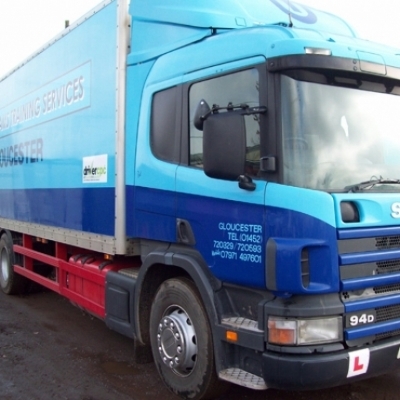 We use Scania lorries for our training vehicle's which we have found to be both easy and comfortable to train on. Perfect for testing. Our own site at Moreton Valence has a large area that our pupils will use to gain qualities needed for the first practical part testing. A lot of the smaller Horsebox's come under this Category and if you passed your car test after 1997 you where not given this on your licence.